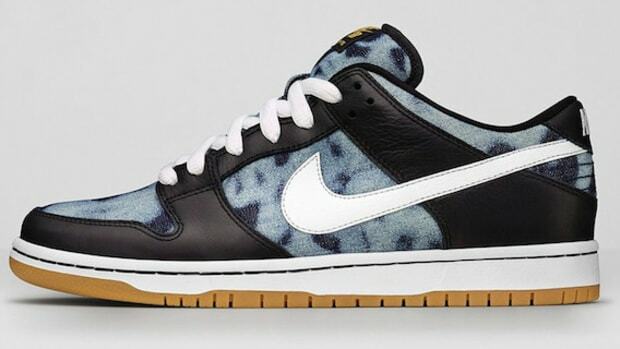 Nike SB revisits the concept of a "Hemp" Dunk Low for this year&apos;s unofficial 4/20 holiday. 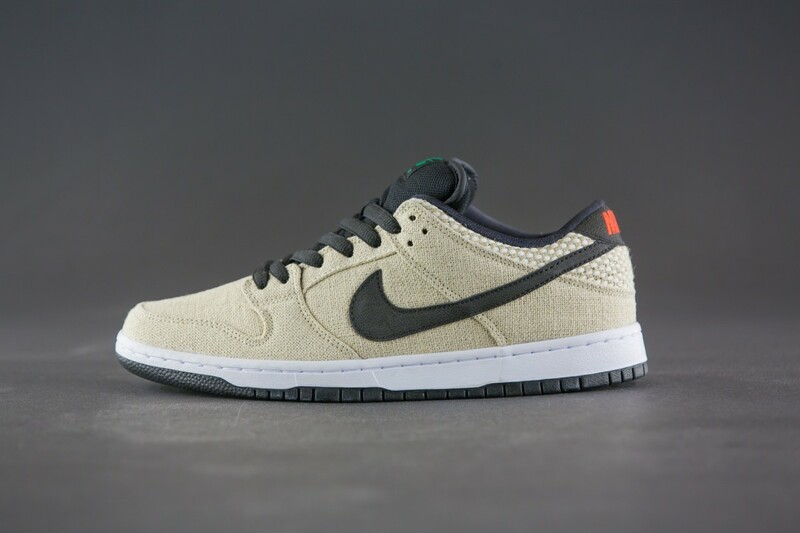 The classic silhouette takes on a genuine hemp upper in a neutral light beige hue, accented with contrasting black at the Swoosh, laces and padded mesh tongue. 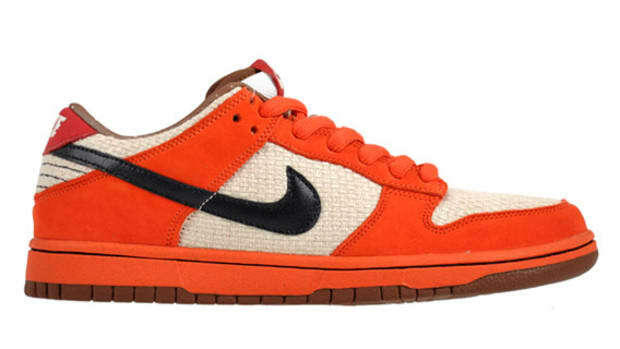 Rounding out the details are a clean white midsole and a coarser hemp weave around the collar. 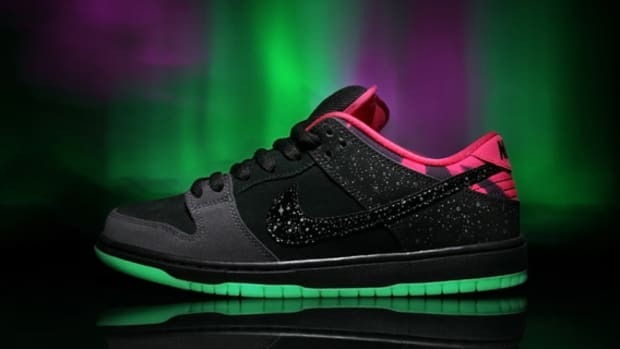 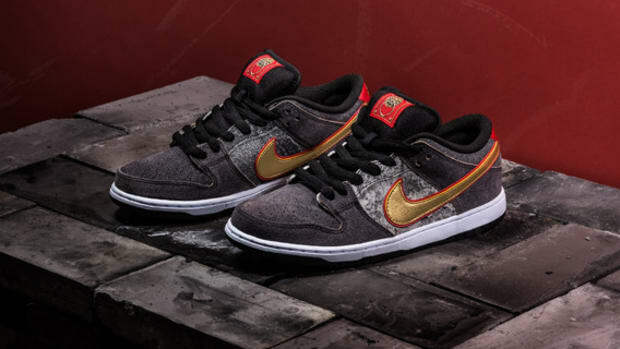 Look for the kicks to hit select Nike SB retailers as we get closer to April 20. 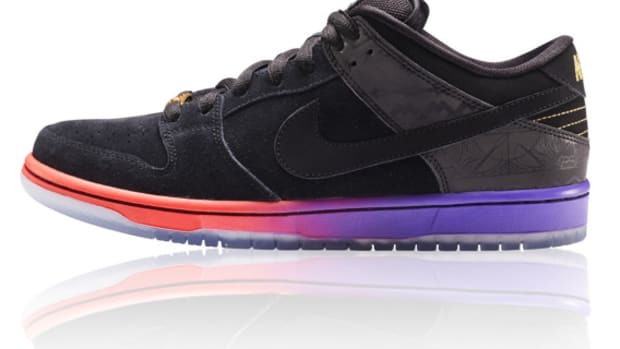 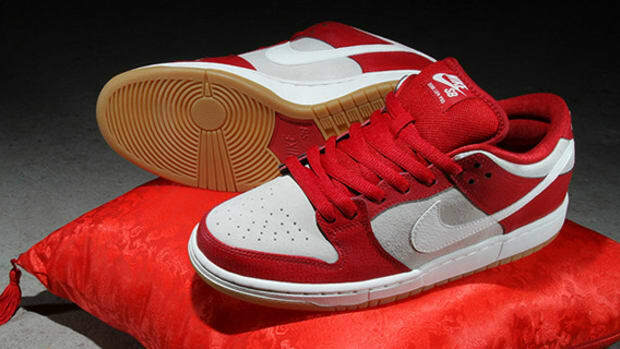 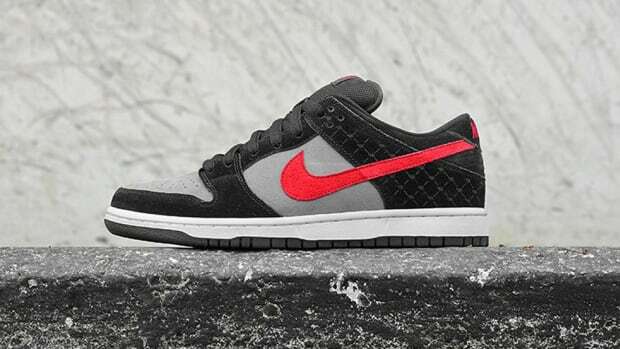 Nike Dunk Low Premium SB "Fast Times"